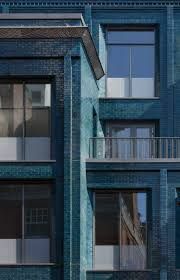 Until you realise that Stiff and Trevillion, the architects, designed the building not knowing who would occupy it. 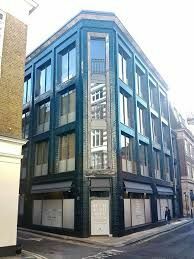 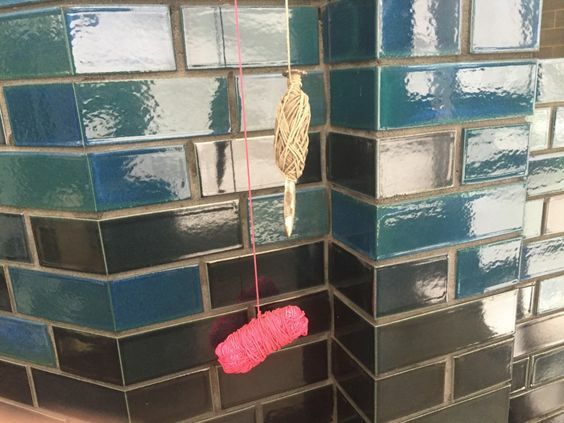 Maybe the address being 30 Beak Street in vibrant, creative Soho is the final piece of the puzzle. 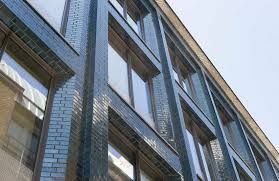 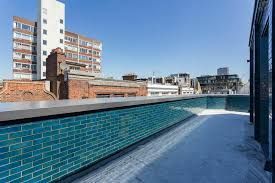 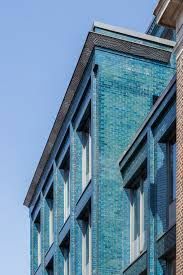 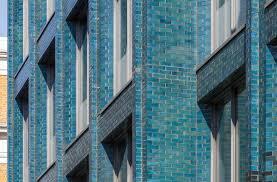 At the base, the hand-dipped glazed bricks are a deep blue, transitioning to the lighter blue as the building reaches higher. 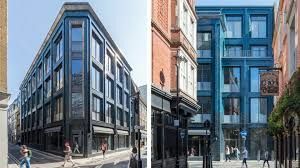 It’s enough of a statement to be shortlisted for the 2019 RIBA London Awards. 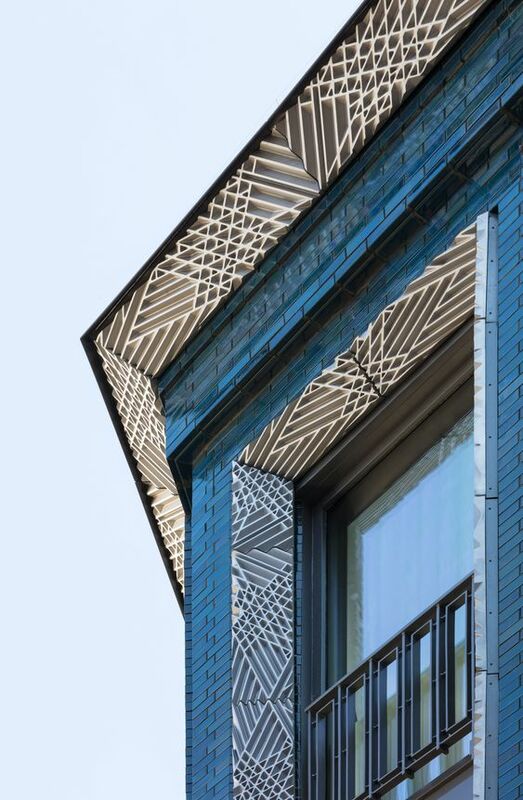 And yet another reason to pay a visit to Soho.